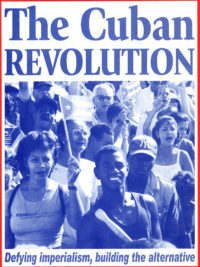 Home > Catalog > Marxism & Socialism > Build It Now! 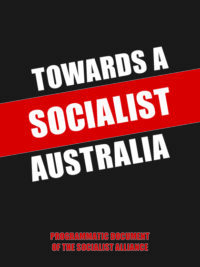 Build It Now puts forward a clear and innovative vision of a socialist future, and at the same time shows how concrete steps can be taken to make that vision a reality. It shows how the understanding of capitalism can itself become a political act—a defense of the real needs of human beings against the ongoing advance of capitalist profit. 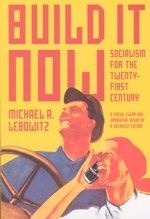 Throughout the book, Michael Lebowitz addresses the concerns of people engaged in struggle to create a better world, but aware that this struggle must be informed by the realities of the twenty-first century. 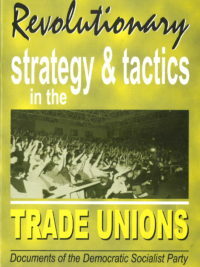 Many chapters of the book began life as speeches to worker organizations in Venezuela, where worker self-management is on the agenda. Written by an eminent scholar, this is far more than an academic treatise. The book brings an internationalist outlook and vast knowledge of global trends to bear on concrete efforts to transform contemporary society. Build It Now is a testament to the ongoing vitality of the Marxist tradition, drawing on its deep resources of analytical insight and moral passion and fusing them into an essential guide to the struggles of our time.